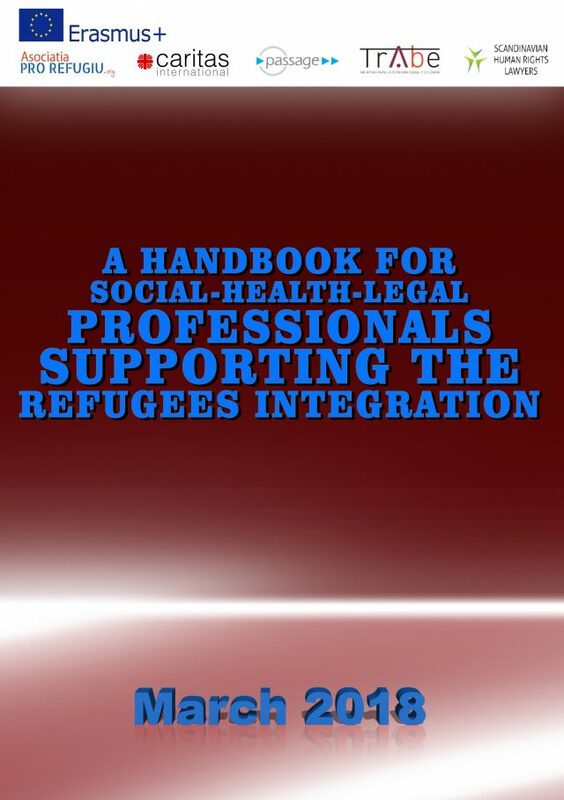 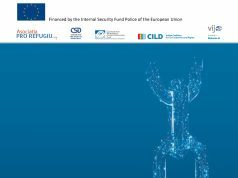 Handbook for social-health-legal professionals supporting the refugees’ integration was developed as part of the project Enhance professionals’ knowledge for a sustainable refugees’ integration implemented with the financial support of the Erasmus Plus Programme Strategic Partnership. 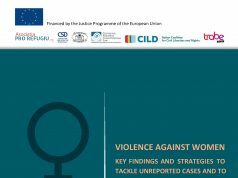 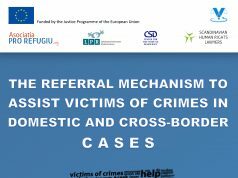 The project was implemented from September 2016 until August 2018 by Association Pro Refugiu (coordinator) in partnership with several organizations Passage e.V. 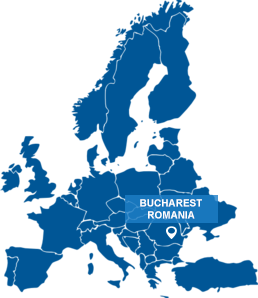 Germany, Scandinavian Human Rights Lawyers Sweden, Caritas International Belgium, Association Trabe Iniciativas para la Economia Social y Solidaria Spain.